Lisa Park’s art investigates physiological and psychological states with biometric measures (heart-rate and brain wave sensors). 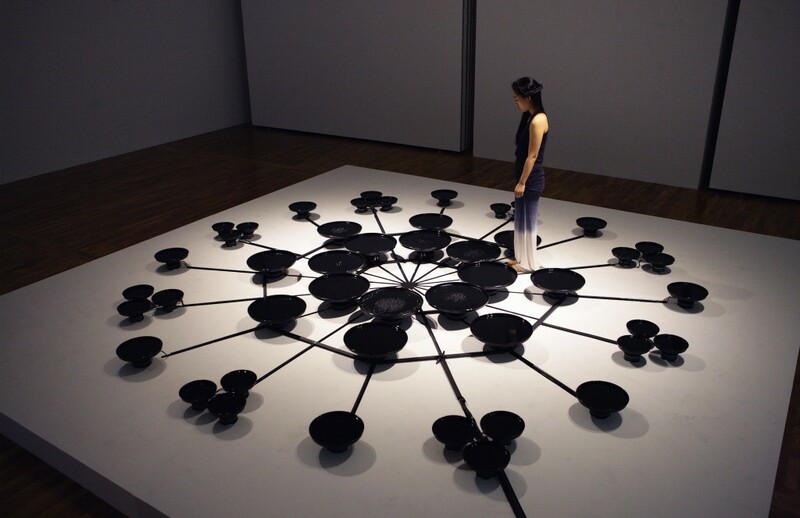 Utilizing science and technology with biofeedback devices as her palette, Park’s work offers a new expression for the heart and mind. Her performances explore the possibilities of self-monitoring physical states for making unique visual representations. 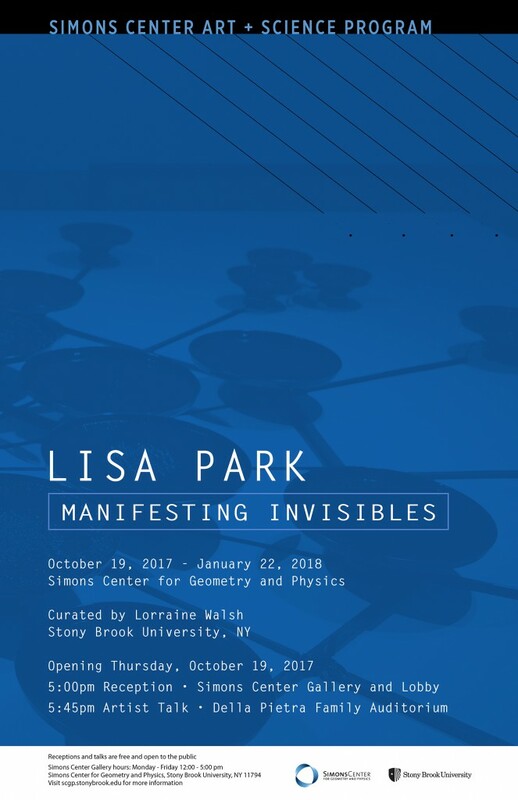 Park’s work has been featured in Wired, The Creators Project, Hyperallergic, MIT Press ‘A Journal of Performance And Art,’ BBC’s ‘Technobabble’, The New York Times’ Bits Blog, Time Out New York, New York Post, Daily News, PBS ‘Off Book Series’, KBS Documentary, and many other publications. Raised in Seoul, South Korea, Park is an American-born artist living in New York City. She is a recipient of NYFA (New York Foundation for the Arts) Fellowship in the category of Digital/Electronic Arts. She is an inaugural member of NEW INC, New Museum’s first museum-led incubator program in art, technology, and design, as well as an Artist in Residence at Nokia Bell Labs. She received her BFA in Fine Arts Media from the Art Center College of Design, Pasadena, California. She also holds an MPS from the Interactive Telecommunications Program (ITP) at New York University’s Tisch School of the Arts.